Ashley Graham is known for her impressive workout hustle, so it’s no wonder she’s a pro at refueling too. She posted an Instagram story of her go-to post-workout snack, and it’s an oldie but a goodie: apple slices and almond butter. In the protein department, Graham’s snack might fall just a little bit short, notes Minno. 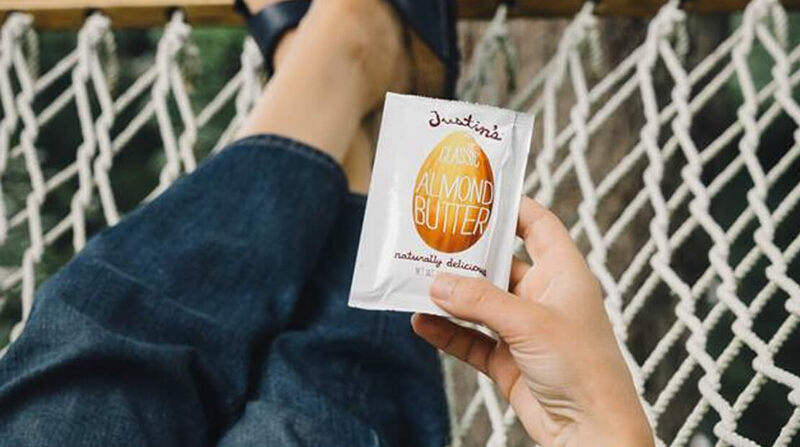 A packet of Justin’s almond butter delivers 7 grams of protein. From the looks of it, Graham’s workout included strength training, which usually calls for more protein. However, we don’t know if she had a separate protein source on hand, what her overall protein intake is like in a day, or when her next meal was. According to Rumsey, if you’re sitting down to a meal within a few hours, the main goal is to make sure you’re just getting in some protein and carbs—not to focus so much on the exact grams.